SPECIAL TOPIC Night - "Examining Institutional Abuse" with special co-host Dr Jill Jones-Solderman (PhD, MSW, MSHS), a NAASCA family member. In this series of monthly shows we'll specifically take a look at institutional abuse. ~~ TONIGHT'S TOPIC: Dealing with The Department of Children and Families, Trafficking Children, Collusion, Expression of Prejudice against Black Families and CASA. Jill's guest will be Dr. Anita Harris, PhD, a doctor of Divinity, whose two grand children were literally kidnapped by a Jacksonville, Tennessee, court. 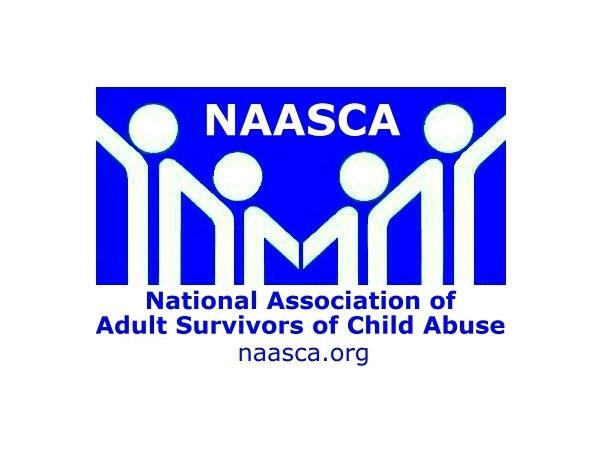 ~~ NAASCA knows "institutional abuse" is rampant, worldwide, and dramatically effects childhood experience of our youth, frequently causing trauma that lasts a lifetime. Many issues of child abuse involve dealing with the courts and law enforcement, foster care, child protection services, CASA and CAC organizations, etc. Jill's experience with her Foundation for Child Victims of Family Courts and her US Whistleblower effort uniquely position her to speak to these issues. Every third Tuesday of the month, Jill will present special guests who'll explain the challenges they've experienced while fighting for their own rights, and /or for the rights of their children.